Generate more reviews on the most viewed platforms. 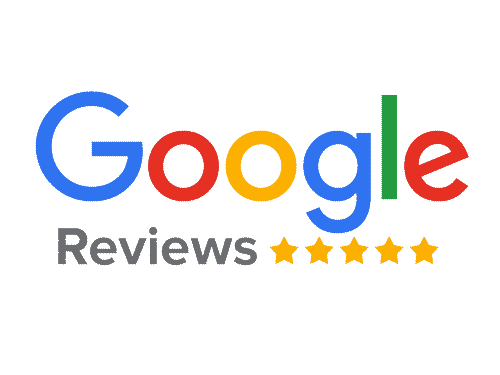 Give yourself a competitive advantage by supercharging your online reviews. Review generation with minimal input and maximum output. 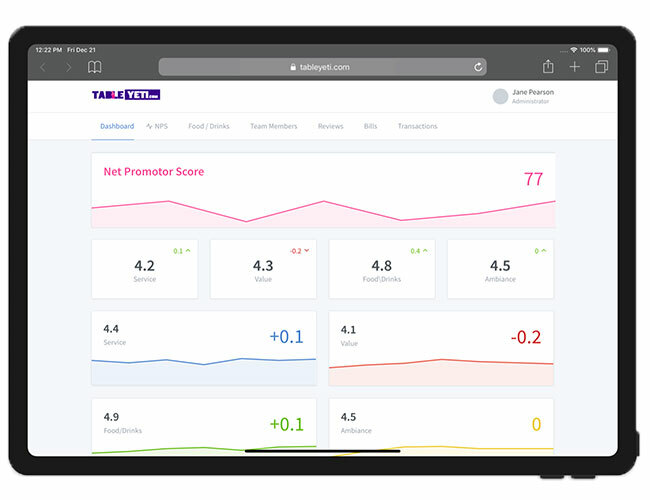 TableYETi will get you 100x more postive online reviews. We believe in real actionable data, both internally and externally. We could have just made something up, but that isn’t very TableYETi. Once we have enough data we will update. 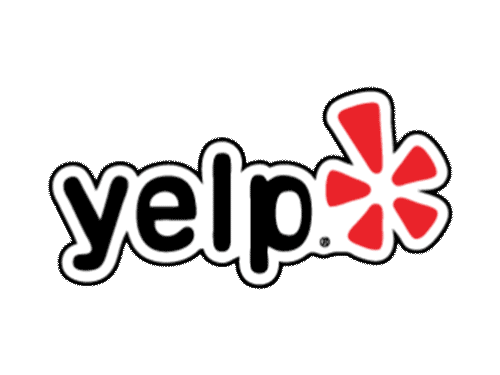 We help you list your reviews on the most popular platforms. Gain more reviews on these platforms. 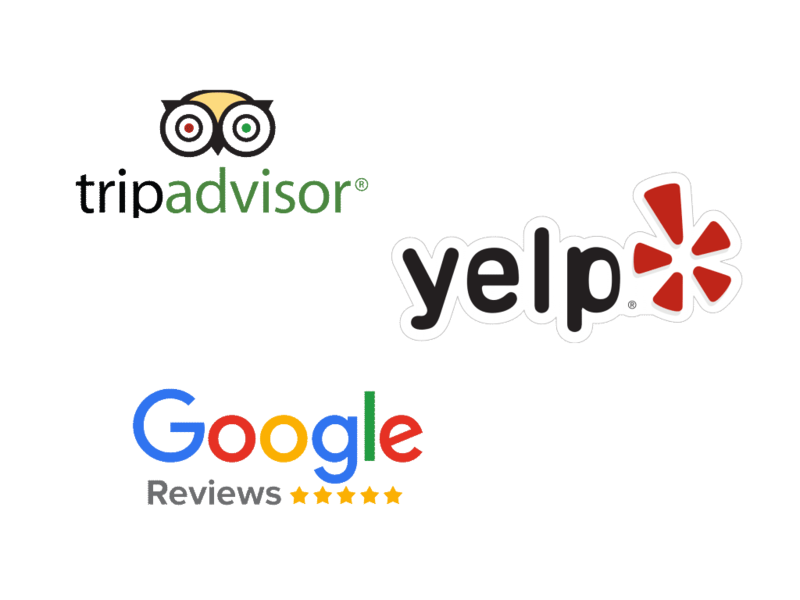 With over 500 million month views, you need your customers to review your restaurant on these platforms. Having an outsized number of reviews online, will increase revenue. Collecting emails has never been easier, every time a guest requests a receipt, we store the email address. Hospitality extends past the dining experience, we’ve mastered the art of how to ask for reviews. We’ll never spam your guests; the emails are kept on a secure server, only available to ping out review requests. Unlike manually sending review requests, TableYETi is always active, always generating you reviews. Our algorithms are tuned to make sure we send review requests at just the right time. Improving likelihood action. You can say goodbye to having to train your staff to collect emails and requests online reviews. We’ve found that managers spend around 5 hours per week dealing with online reviews. Time no longer required. One of the biggest hurdles to generating more reviews is managers and staff membering its importance. 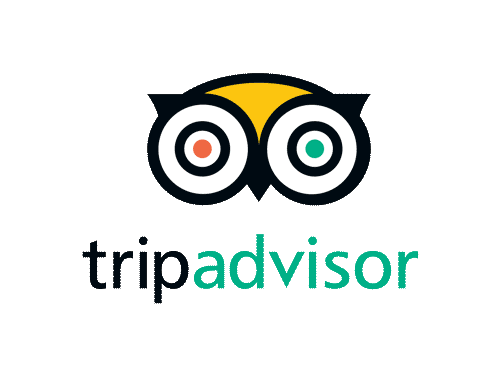 Coming soon – all your online reviews are in one place, making it impossible not to appease that distressed guest. Improved review management is what happens when you up your data collection game. Changing the bill from paper to digital is what powers the payment experience. Leave on the table and walk away, your customers will love you for it. Imagine what your staff can do now they have all the bill processing time free.